Neogen®'s high quality OB accessories are a comfortable fit for any delivery. The OB handle is 1/2" in diameter and has a poly coated grip. 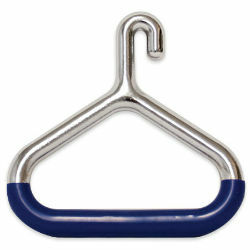 The larger diameter and comfort grip make those difficult births easier on your hands. Zinc-plated with an added rust inhibitor.